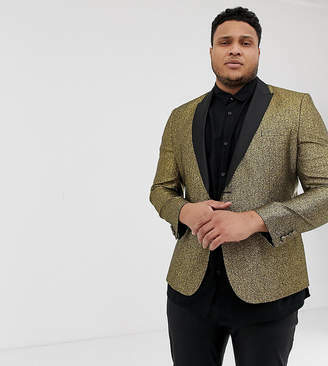 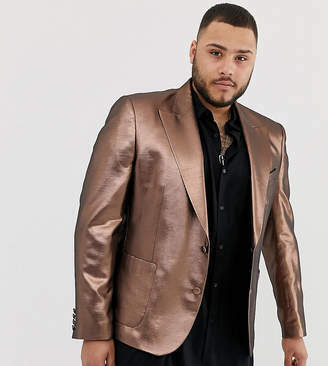 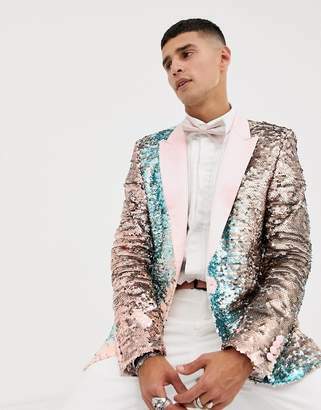 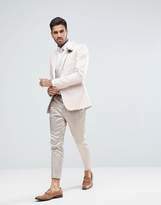 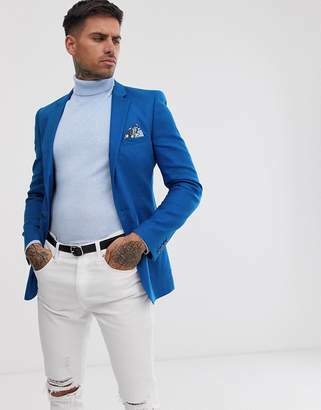 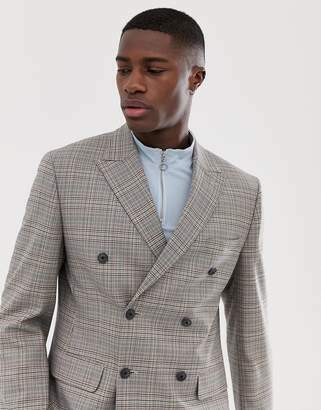 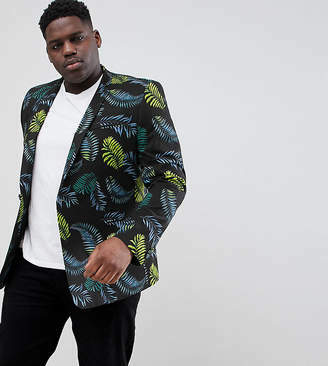 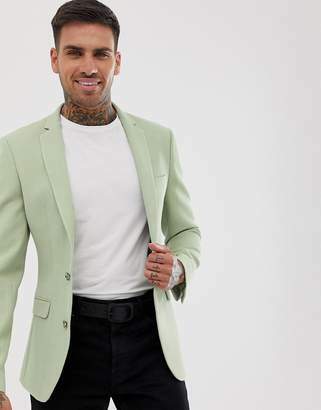 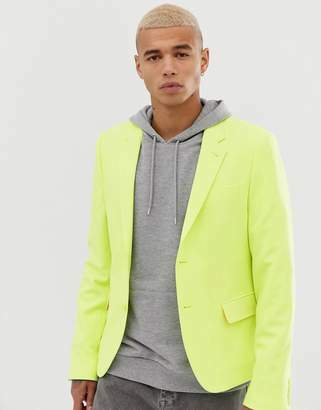 Blazer by ASOS, Take that dress code up a level, Lined with an internal pocket, A good surprise, Peak lapels, Single button opening, Functional pockets, Vented hem, Super-skinny fit - cut closest to the body. 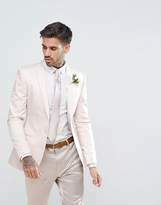 With floral prints and pastel tones, our ASOS Wedding collection has a nice ring to it. 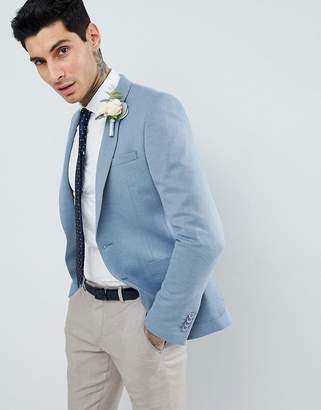 Impress on the big day in suits, blazers, shirts and accessories that ensure you look your sharpest at every formal occasion.